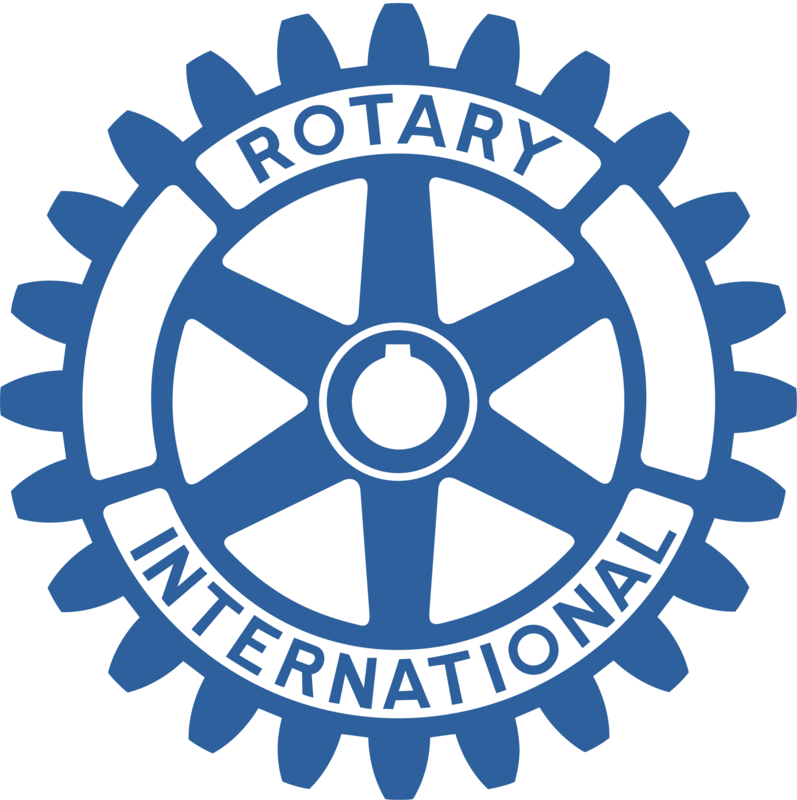 Our Gig Harbor Rotary Clubs are working on a service trip to the Opel House in Guatemala. Students are required to raise money towards their expenses. 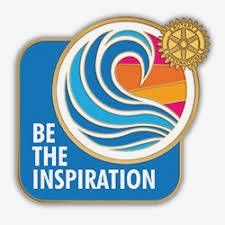 They have an event on Tuesday, February 12th from 5-8 PM at Fondi's to raise funds. 20% of proceeds will be contributed to the trip. 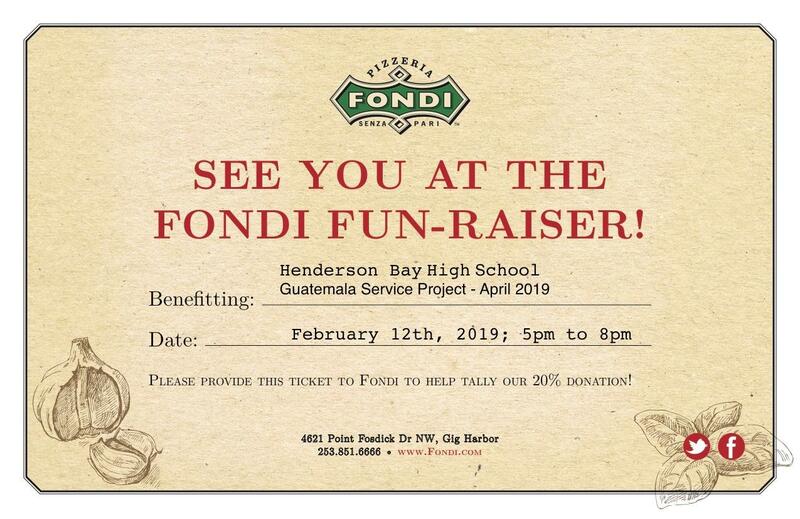 The IMPORTANT thing to remember is that you MUST bring the attached flyer to Fondi's for them to get credit.